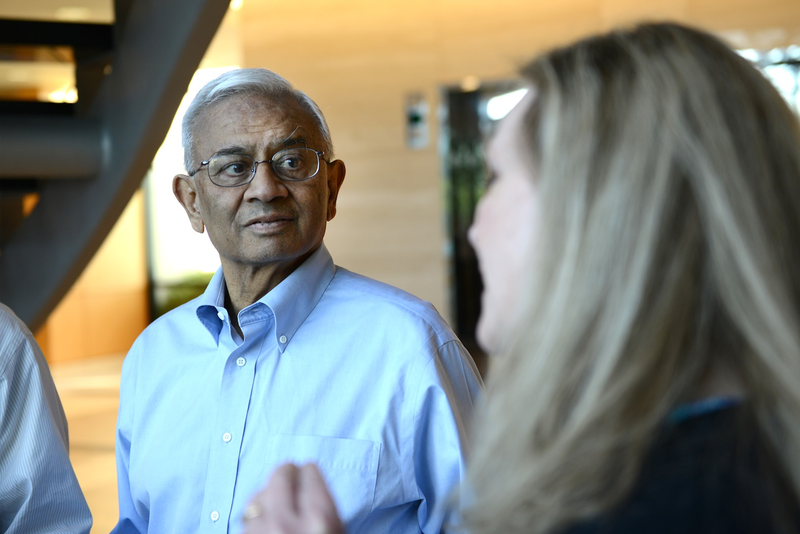 Harsha Desai was a professor of business at Loyola University since 1982 and founded CfSSI. Harsha Desai is a winner of the Baltimore Social Innovation Journal in the summer 2014 edition. He is a professor of business at Loyola University since 1982. He founded CfSSI to help nonprofits organizations with the business side of things and he talks with David Warnock.